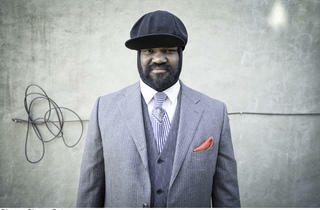 It's impossible now to read the name of Gregory Porter without the words 'king of jazz' appearing in the same sentence. See, we've done it too. 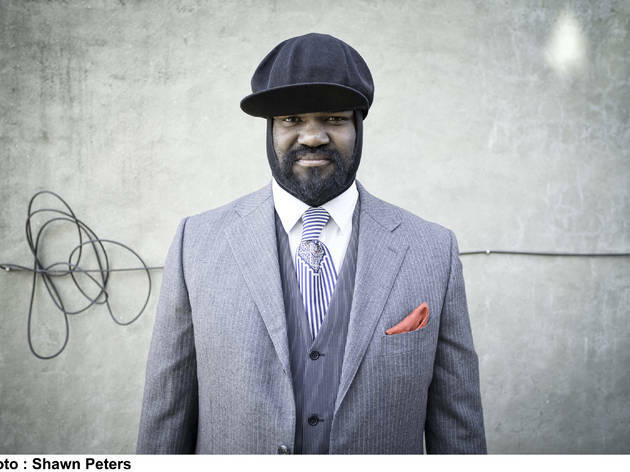 There's no denying the quality of the man's voice though, so the title seems well deserved. Expect to hear tracks from Porter's Grammy-winning third album 'Liquid Spirit', as well as earlier classics such as '1960 What? '.